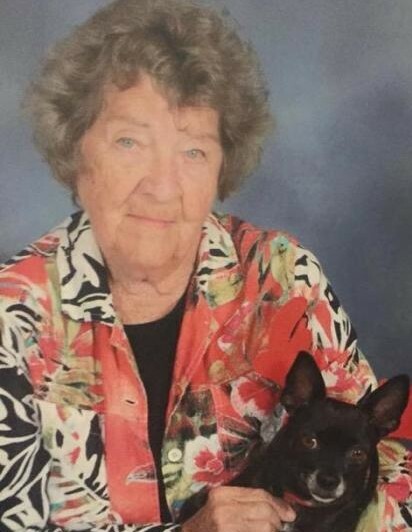 Obituary for Dorothy JoAnn (Mark) Bernard | Hondo Funeral Home, Inc.
Dorothy JoAnn Bernard, age 86, passed away on February 9, 2019. Dorothy was born on May 2, 1932 in Knoxville, Iowa to Dewey and Hazel Mark. Dorothy is preceded in death by her Parents; Daughter: Dianne McNamara; and 5 siblings. She is survived by her Son: James Edwin Bernard; Daughters: Mary Kathleen Cockrell and Susan Weston; 9 grandchildren and 15 greatgrandchildren.